CARSTAR, which handles more insurance-related collision repair work than any other network in North America, offers a few tips to help ensure your auto insurance dollars are spent in the most effective manner possible. 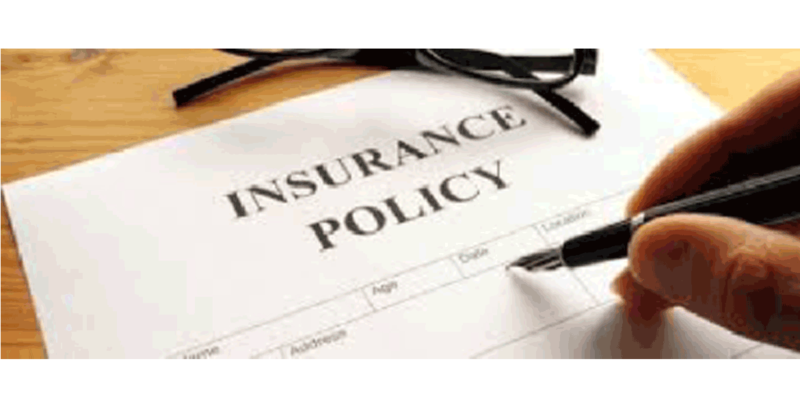 In all cases, check with your insurance agent or carrier to see what is offered in your province. In-Car Technology: Good driving habits can also turn into additional savings with user-based insurance. Many carriers offer tools that customers can hook into the diagnostic port of their car or can collect information from systems like OnStar. The purpose of these tools is to share data like the time of day the car is driven, the miles, the acceleration and braking, with the insurance provider. After a short trial period, customers can qualify for an initial discount based on good driving habits. After a longer period of tracking, (usually six months) the policyholder can qualify for even higher discounts based on their driving data. The average discount with one top carrier ranges between 10 to 15 per cent. If you do unfortunately get into an accident, be sure to take photos of the accident scene, vehicle license plates and drivers’ information with your phone for your records. Call 1-800-CARSTAR if you have an accident and they can send a tow truck, contact the insurance company, arrange for a rental car and repair the vehicle. For information and store locations visit www.CARSTAR.ca.